Sands Cotai Central provides guests with comprehensive travel services, including hotel booking, transportation arrangements, ticketing, sightseeing tour etc., to ensure that your stay in Macau is convenient and remarkable. 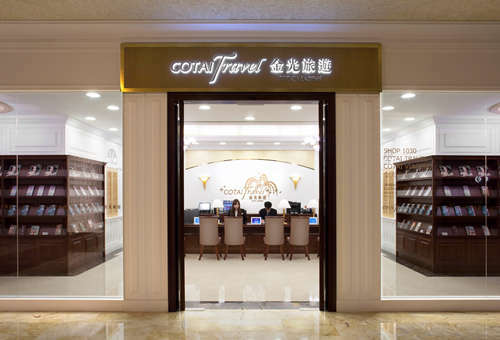 CotaiTravel is a full-service travel agency serving the travel and ticketing needs of our hotel guests, conference and exhibition visitors, leisure travelers and visitors to Sands Cotai Central. 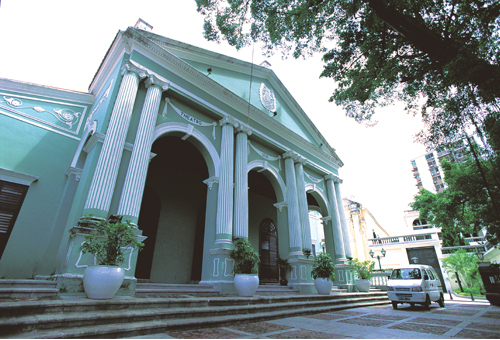 While you are here, be sure to venture outdoors and explore Macau. Hop on our Macau Discovery Tour and we'll bring you to the 388-meter Macau Tower with breathtaking views over Macao and neighboring Zhuhai. You may choose from our Mercedes S350L which carries four passengers, or the Toyata Alphard ideal for six passengers.